The sector saw the highest net inflow in November with $10.5m. 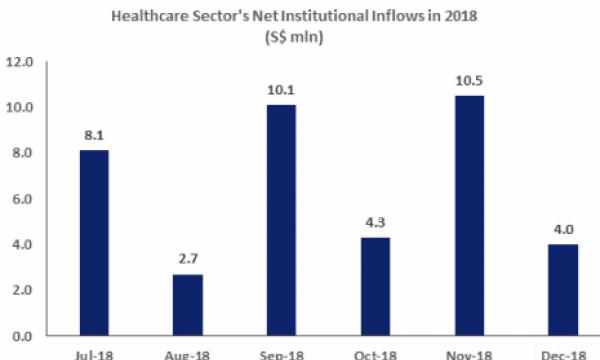 This chart from the Singapore Exchange (SGX) shows that the healthcare sector which is typically regarded as a defensive segment saw six consecutive months of net inflows by institutions investors, racking in a total of $39.7m in H2 2018. Accelerated ageing rates, the rise of lifestyles diseases like diabetes and hypertension and growing disposable incomes were attributed as the main drivers for increased healthcare spending. 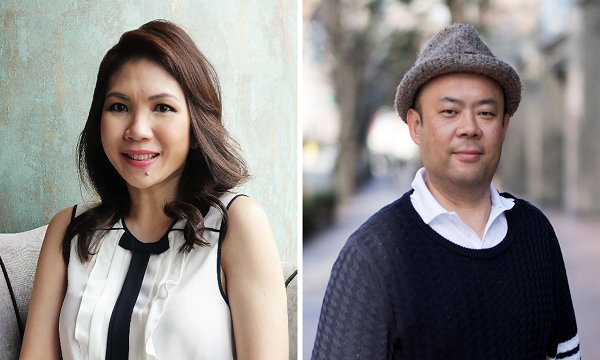 The sector saw the highest net inflow in November 2018 with $10.5m, followed by September with $10.1m and July with $8.1m, according to SGX data. August 2018 reported the lowest net inflow at $2.7m. “The sector has benefitted from rotational flows, following increased risk aversion on the back of higher market volatility and persistent US-China trade tensions,” SGX explained.